Sara MacSorley, a trained marine biologist, is the author of Super Cool Scientists, a story and coloring book celebrating women in science. The book features 22 super cool women in science – each one with a different super cool STEM job. Their jobs range from computer animator to animal behavior researcher to marine biologist (of course Sara had to include that one!). Each scientist has a full page biography and illustration. Readers can learn more about the work they do, how they found their path, and what they do for fun outside of their day jobs. The text of the 60-page book is aimed at upper elementary and middle school students. Younger children love the book too because they get to color while they have the super cool science stories read to them by family members or teachers. Who: Sara MacSorley is a trained marine biologist who found her way into project management in higher education. She is an advocate for inclusion in science and published her first book this year: Super Cool Scientists. Sara studied marine biology at the University of Rhode Island where her first research project was on a type of sea slug called a nudibranch. She was drawn to marine biology as a career because she loved ocean animals, liked the idea of being able to SCUBA dive and go to the beach for work, and was fascinated by how much we still don’t know about what is beneath the waters of our planet. Throughout her scientific training, Sara learned more about the extra challenges that women sometimes come up against in the sciences (and she experienced some of them herself). 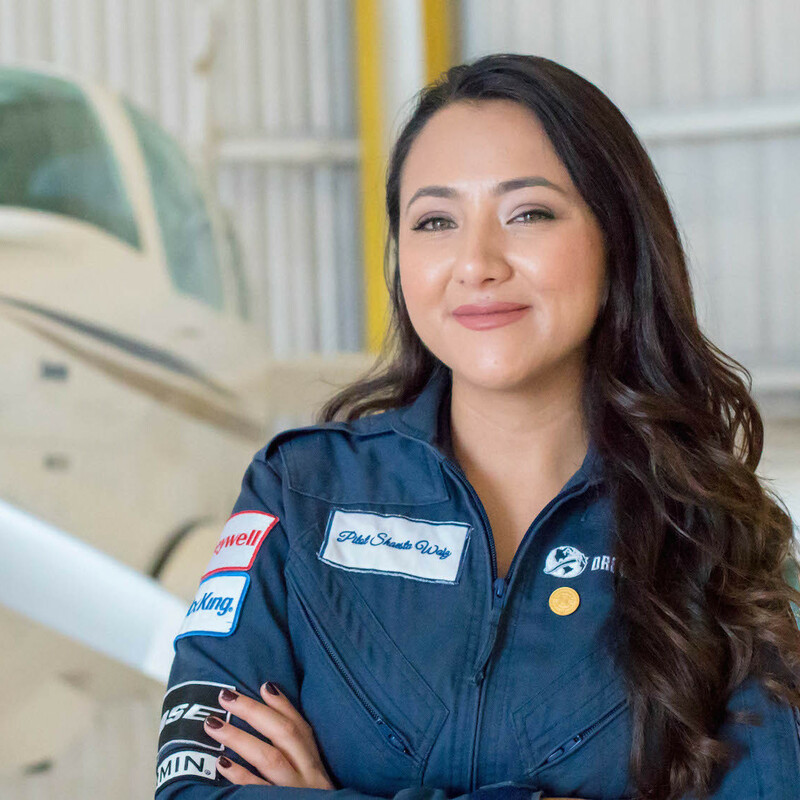 Women, people of color, and people with disabilities are still underrepresented in the sciences and Sara now works to promote inclusion in science through Super Cool Scientists. Inclusion is more than diversity. Diversity is having representation at the table. Inclusion is creating an environment where everyone at that table feels welcomed, supported, and valued for their contributions. 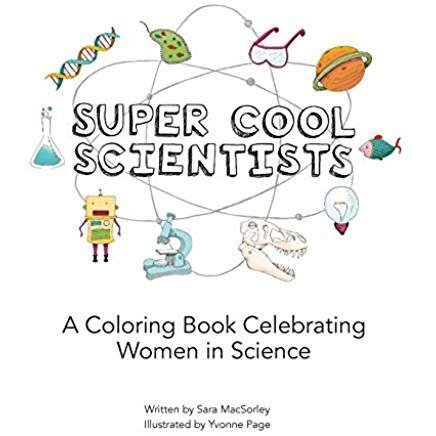 What: Super Cool Scientists story and coloring book features 22 super cool women in science – each one with a different super cool STEM job. Their jobs range from computer animator to animal behavior researcher to marine biologist (of course Sara had to include that one!). Each scientist has a full page biography and illustration. Readers can learn more about the work they do, how they found their path, and what they do for fun outside of their day jobs. The text of the 60-page book is aimed at upper elementary and middle school students. Younger children love the book too because they get to color while they have the super cool science stories read to them by family members or teachers. College students, many of them also interested in inclusion in science, like the book too. Super Cool Scientists is really for everyone who likes or wants to share stories about rad scientists (who happen to be women). When: Growing up and through most of college, Sara thought she wanted to be a research scientist, specifically a marine biologist. That was until she had her first research project her junior year of college and realized that she didn’t really enjoy research! No one had ever told her what else you could do with a science degree so that moment was an important turning point in her career. There are all kinds of things you can do with a science degree – you can do research, you can do field work, you can teach, you can be a science illustrator, you can be a science writer, you can work in government or policy – there are so many options! Scientific training gives you a problem solving lens to use and it’s helpful in all sorts of jobs. Sara made sure to include lots of types of science jobs in Super Cool Scientists. How: Support systems are so important. Sara had some fantastic mentors in college who helped her realize all the other super cool things she could do with her science background. She got more involved in doing science education, outreach, and communication. Sara quickly realized by going down that path she could still enjoy the science she loved AND share that with other people. Why: Science is about problem solving and the challenges we have to address today require ideas and input from all sorts of fields. Diversity of perspectives and experiences helps explore these new ideas. Science is for everyone and Sara wants to make sure young people know that. Women and people of color are still underrepresented in STEM (science, technology, engineering, and mathematics) careers so therefore we still have work to do. Sara wants to continue to celebrate the narratives of the amazing women doing this important work every day. Representation matters and she knows highlighting that can help make STEM more inclusive. Learn more about Super Cool Scientists at www.SaraMacsorley.com/book and find Sara on Facebook or Twitter (@SuperCoolSci). You can even share your finished coloring pages using #supercoolscientists.